The Master of Divinity and Master of Arts in Theology prepare students for different career paths. Though there are similarities between the Master of Divinity degree and the Master of Arts in Theology, these degrees prepare the student for different career paths and each approaches the subject of religion in its own way. 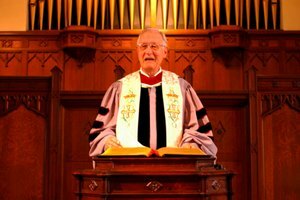 Seminaries and divinity schools typically offer both degrees. 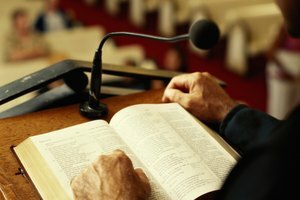 A Master of Divinity degree is a professional degree for those who intend to work in the ministry. Potential careers include youth ministry, missionary outreach, institutional or military chaplain, church planter or minister officiant. Careers outside of the ministry include work in counseling, crisis services and community development. 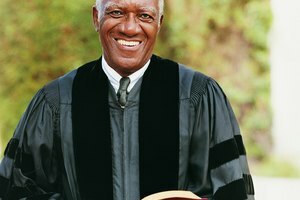 A Master of Arts in Theology is an academic degree; degree holders generally expect to teach at the high school level, or apply for a Ph.D. and work as a professor or scholar. The Master of Divinity and Master of Arts in Theology programs both require a completed bachelor’s degree from an accredited college or university. Most schools do not specify a required field of study for undergraduate work. However, undergraduate degrees in philosophy, English, religious studies and classical studies are common. Many Master of Divinity programs require students to be able to read some Greek, Latin and Hebrew, and will expect students to take classes in these languages if they do not already know them. In addition, many schools will expect candidates for a Master of Divinity program to have spent time involved with a church or community service. 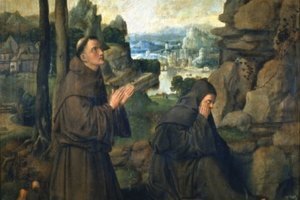 Master of Arts in Theology programs study religion from a scholarly perspective, investigating the philosophy, history, literatures, institutions and structures of religion. Most Master of Arts in Theology programs focus on a particular religion or religious tradition, but students generally learn about other religious traditions as well. 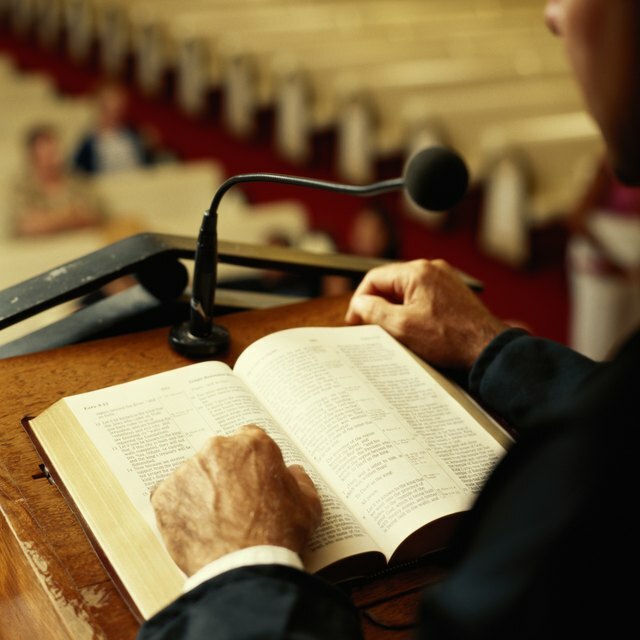 Coursework in a Master of Divinity program, while including some of the same sort of scholarly work as a Master of Arts in Theology, tends to be more focused on the practical aspects of ministry, including courses on preaching, pastoral care and counseling. When choosing a school for a Masters of Arts in Theology degree, consider whether you prefer a school that emphasizes a particular religious tradition or one that allows you to explore a variety of traditions. Consider as well the school’s reputation, particularly if you are planning to apply for a Ph.D. program afterwards. For a Master of Divinity degree, consider whether the school or seminary’s religious beliefs and traditions align with your own. It might also be helpful to attend a school in a community similar in size to the community where you would like to work. A student who trains in a rural area or small town may not have developed the skills to handle a large urban church, for example. Is Buddhism a Religion or a Way of Life? Jefferys, Adam. "Master of Divinity Vs. Master of Arts in Theology." 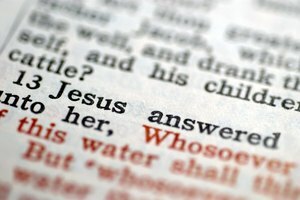 Synonym, https://classroom.synonym.com/master-divinity-vs-master-arts-theology-15960.html. 26 September 2017.